New destination , new icon – Woodlands Waterfront ! Located at the northern part of Singapore, part of the comprehensive networks of park connectors and parks connecting the whole of Singapore. 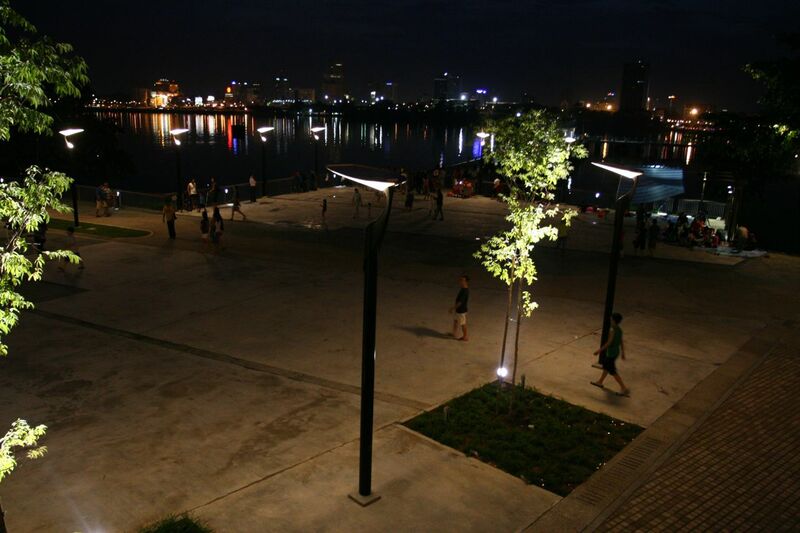 The new Woodlands Waterfront provides a new and relaxing venue for leisure and recreational activities for the young and old. 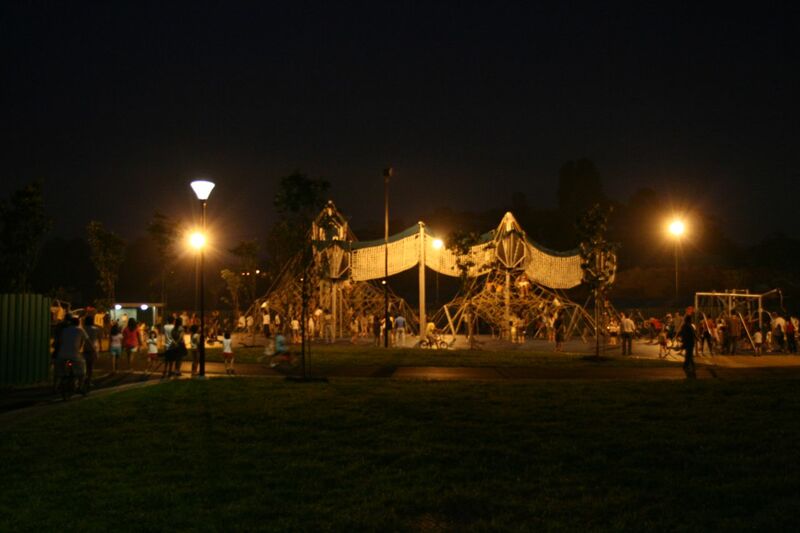 With its recent opening, many people from all walks of life were attracted to the new waterfront, with bustling activities such as fishing, having picnics, flying kites, children playing at the playground, family time and bonding. My keen and photojournalistic instinct kicked in and I decided to go there take a look for myself, the Woodlands Waterfront, along with Amanda, who had time to accompany on this exploration, this was also in conjunction with my photography walkabout routes that I am planning. Took bus SMRT 856 from Woodlands Regional Interchange and traveled up towards Admiralty Road, bus stop 47011 (before R.M.N Barracks) and it was a very short distance to the main entrance of the Woodlands Waterfront. 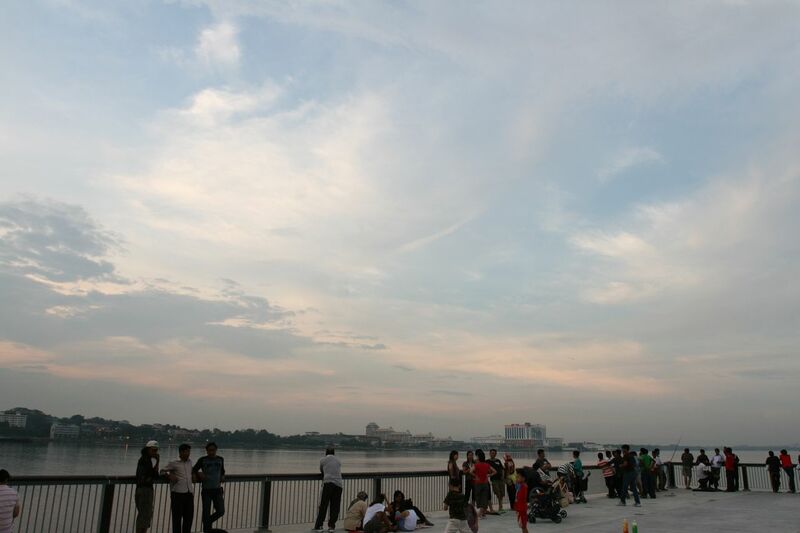 It was packed with many people and we explored the jetty walk, enjoying the sceneries and bustling leisure life. Across the water is Johor Bahru and we were able to see the Causeway and Senoko Power Station too. Although the weather was dull and cloudy due to the rain, there wasn’t much opportunity for the sunset today, therefore, another trip would be planned again 🙂 Nevertheless, Woodlands Waterfront offers nice night landscape photography shots ! Do drop by my Flickr for more photos ! When Phase 2 of the Woodlands Waterfront is completed, the Promenade would be up and connecting people with a great stretch of walking and running paths/route along the coast and a bigger park space too ! 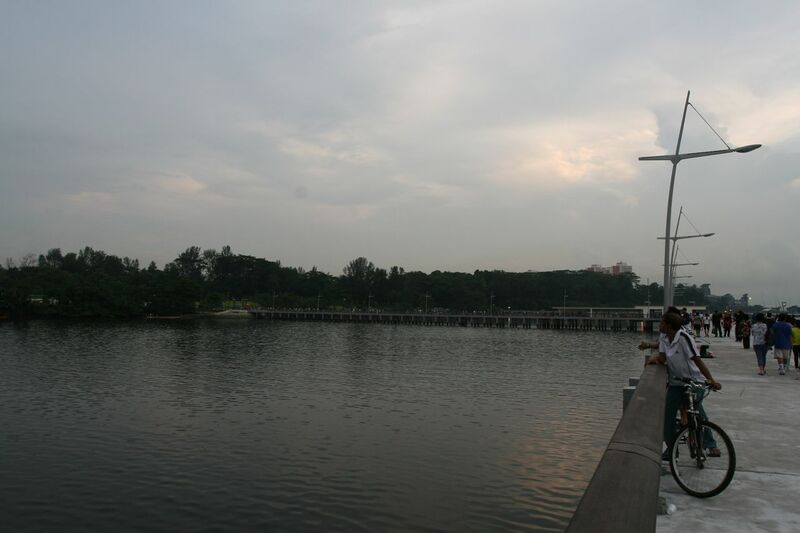 It’s a beautiful and tranquil location, do drop by and visit Singapore’s new destination and icon – Woodlands Waterfront ! Oh, Another place to visit in Singapore! How is getting along, JH! I was so happy to know you visited there because that meaned you have gotten well already! This is quite a new location, therefore, still not many people know about this location yet ! Do drop by and explore, this place offers some nice photography opportunities ! A new location ! Yes, I am slowly recovering & slowly walking & back taking photos & photoblogging ! Thank You for posting a blog like this. I had learned a lot from the said place. It has lot of places wherein you can go when you are bored.